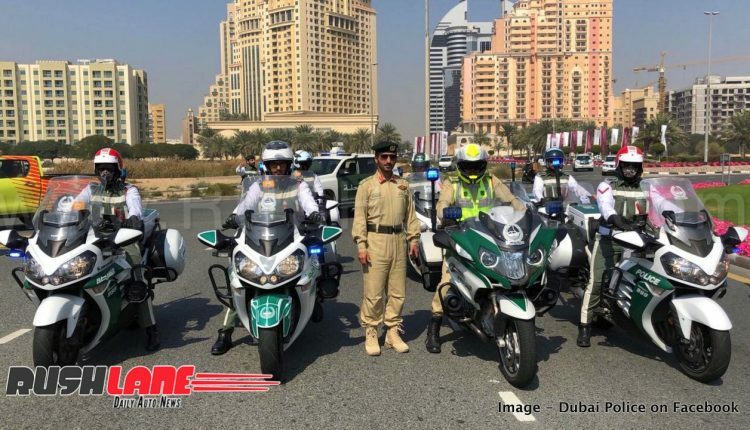 The original fine was Rs 33 lakhs, which had been reduced by Dubai Police upon request. A Dubai road which sees the most exclusive cars from the Bugattis to the Lamborghinis and from the Ferraris to the Maseratis, also sees some of the strictest laws where speeding is concerned. 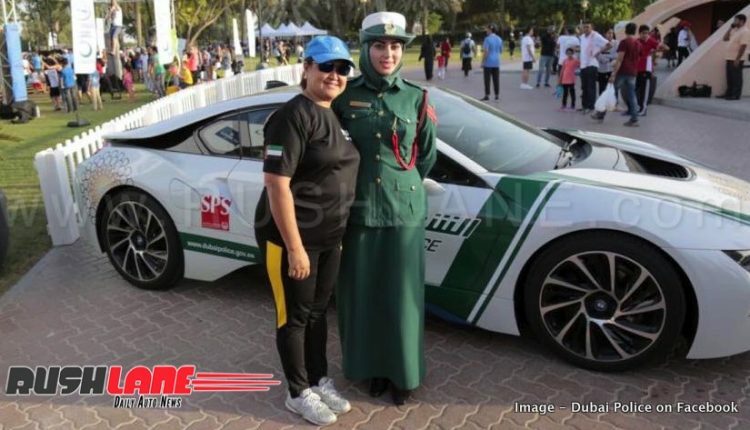 Farah Hashi, 25 from Newport, UK hired a Lamborghini Huracan for two days by paying $1,600 (Rs 1.12 lakh). He took the car for a spin around the city between 2.31 am and 6.26 am. 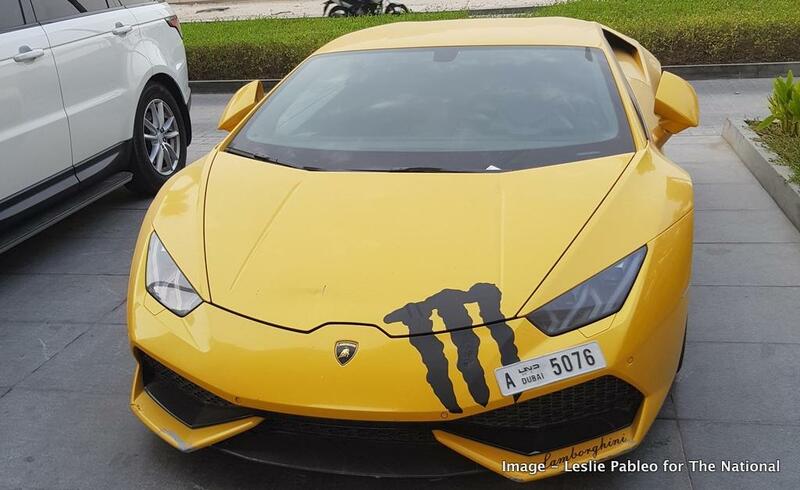 Lamborghini above broke the speed limit 33 times in 4 hours. Image – The National. 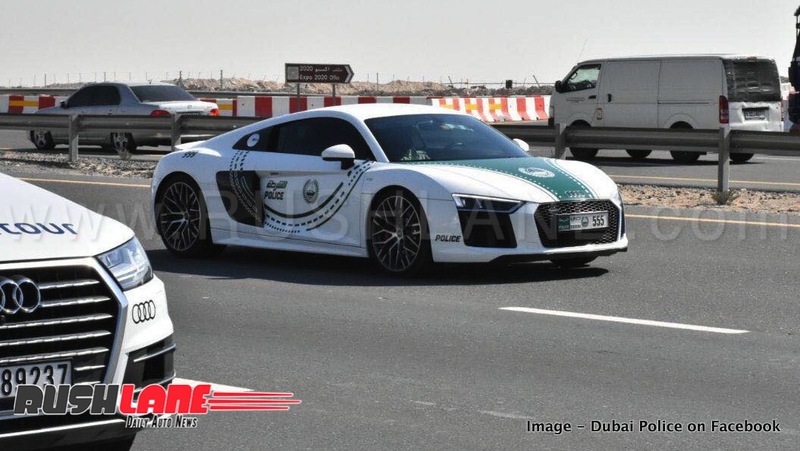 During this period, he was captured by speed cameras for exceeding the speed limit not once but 33 times. 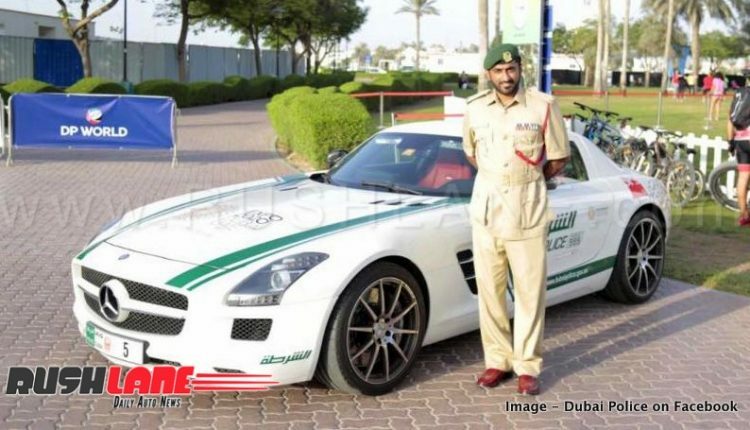 Fines were issued after he set off every speed camera on the Sheikh Zayed Road where he reached a top speed of 240 kmph. Now Hashi has been fined a whopping 175,000 dirhams (£36,000; $47,600; Rs 33 lakhs). Earlier he had said that he cannot afford to pay the fine. 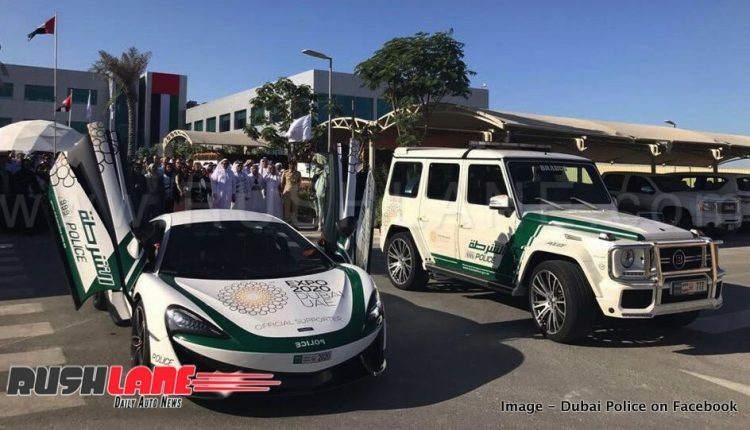 The car rental agency, Saeed Ali Rent a Car, had confiscated his passport which was kept as guarantee against hiring the supercar. 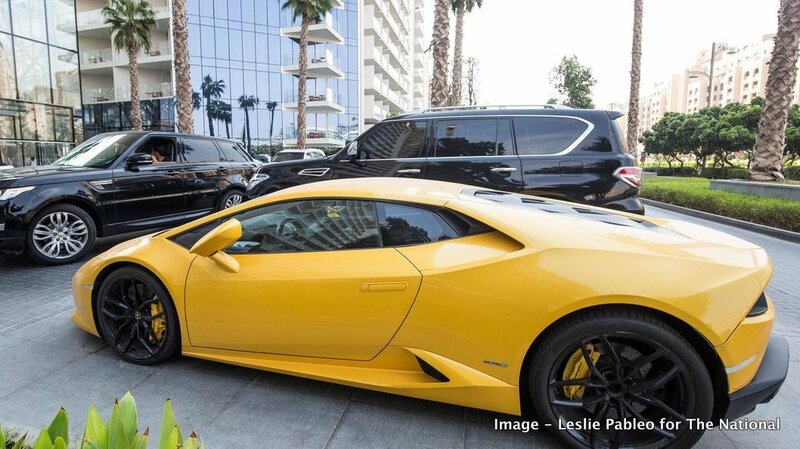 This is why Hashi was in possession of the yellow colored Lamborghini even after his rent period got over. 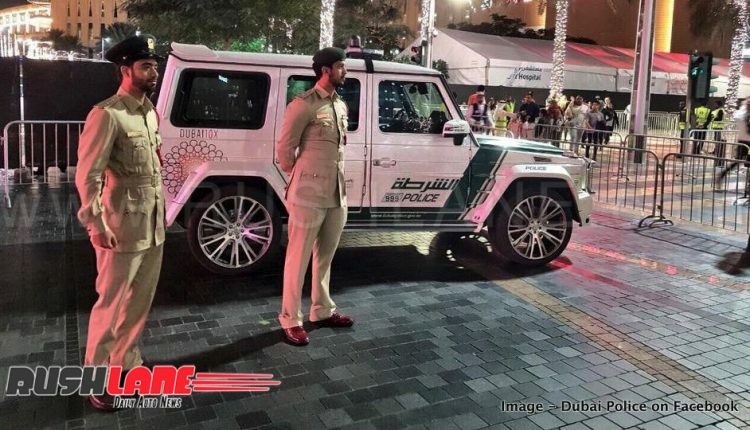 The car was parked outside the luxury Five hotel on Dubai’s Palm Jumeirah island where he is staying. The rental company has filed a motion for travel ban and informed the British Embassy that the passport is in their possession. The dealership also claims that they cannot ask for the car back fearing that the onus of paying the fine will be on them. His brother Adman, 50 has stated that his brother is out of work. He has no money and it was his friend who even paid for the hire of the Lamborghini while he has had to borrow money to pay for his extended stay in Dubai. Dubai Police is known for having a fleet of fast cars from all over the world. 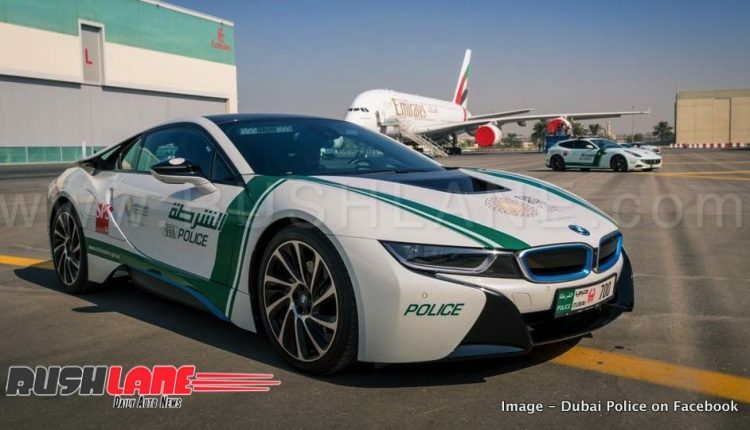 You can name a car, and they have it in their fleet. 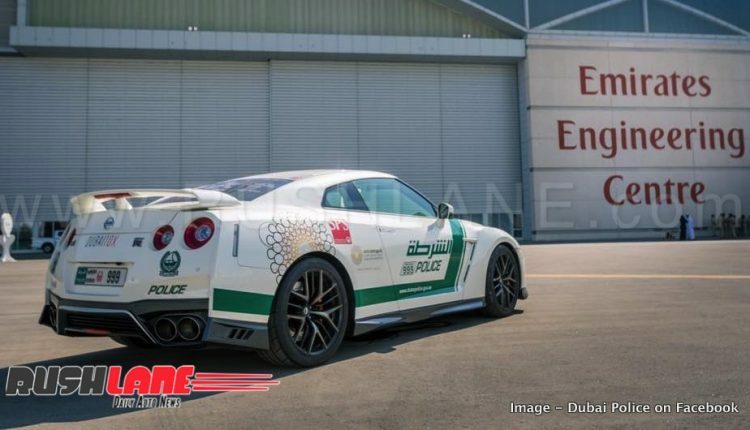 Below are photos from their official Facebook account, showing their cars. 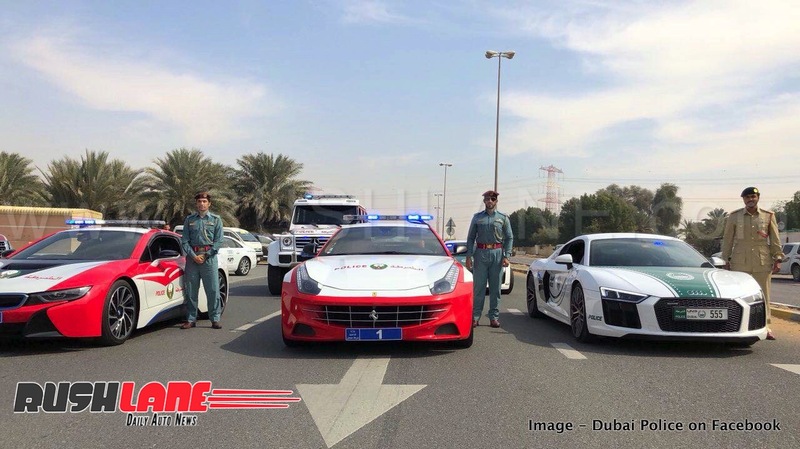 UPDATE – As per the latest update, the driver of Lamborghini and Dubai Police have agreed on a lesser amount. The original fine was of Dh 175,000 (Rs 33.25 lakhs). 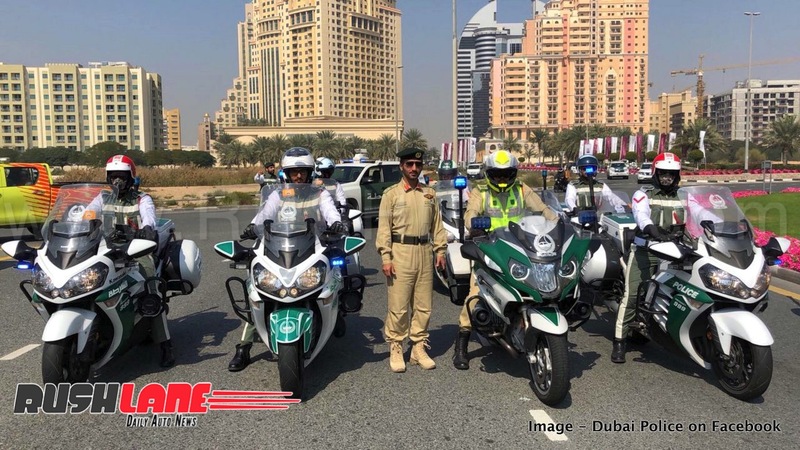 The reduced fine is Dh 117,000 (Rs 22.25 lakhs). The driver has paid the fine and collected his passport. He is now free to return to his own country.